Ubisoft's AND 1 Streetball video game will feature NBA star Rafer Alston as the unlockable player "Skip to My Lou. 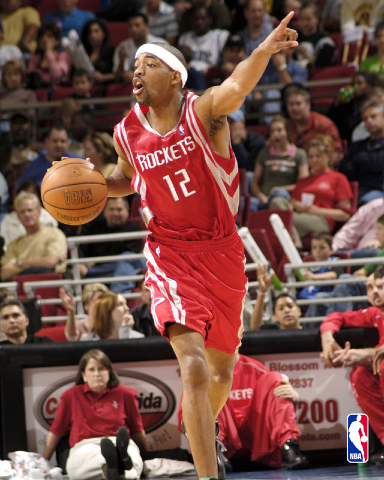 "Â A streetball legend, Rafer Alston is currently the starting point guard for the Houston Rockets, average 11.6 points per game and 6.6 assists. Considered one of the best streetball players of all time, Alston achieved his legend status on the hallowed grounds of Holcombe Rucker Park. It was here where Alston was given the nickname Skip to My LouÂ based on his unique style of play.